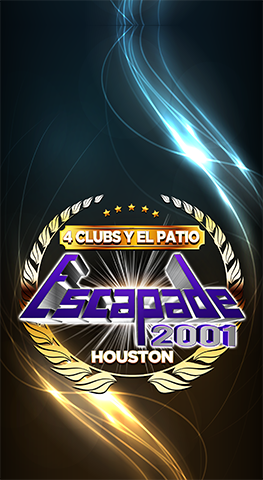 Escapade Houston opened on November 24, 2001 as the largest of its type in Houston, Tx. 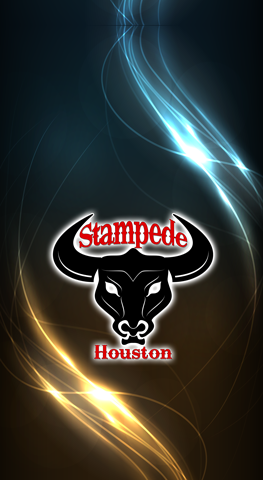 Just 7 miles north of downtown Houston. 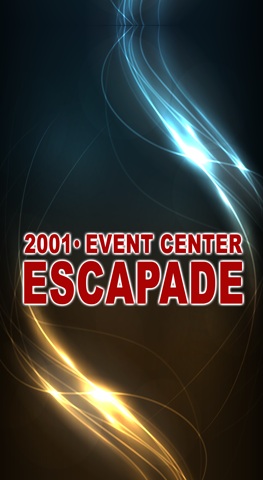 Escapade 2001 is proud to seduce the enduring mid range venue needs with a 5,900 capacity The attractive, highly functional building features state -of-the-art acoustics and seating, high defintion LED screens behind the stages and high definition TVs all around the venue. 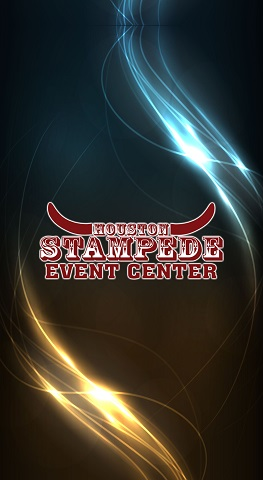 First class guest service, that is the best in the industry, combines with the architectural design of the exterior, interior and technological appeals to punctuate the venue’s presence. Imagen Entertainment © 2016 All Rights Reserved.